A woman singer- songwriter wrote this song on a parlor acoustic guitar. 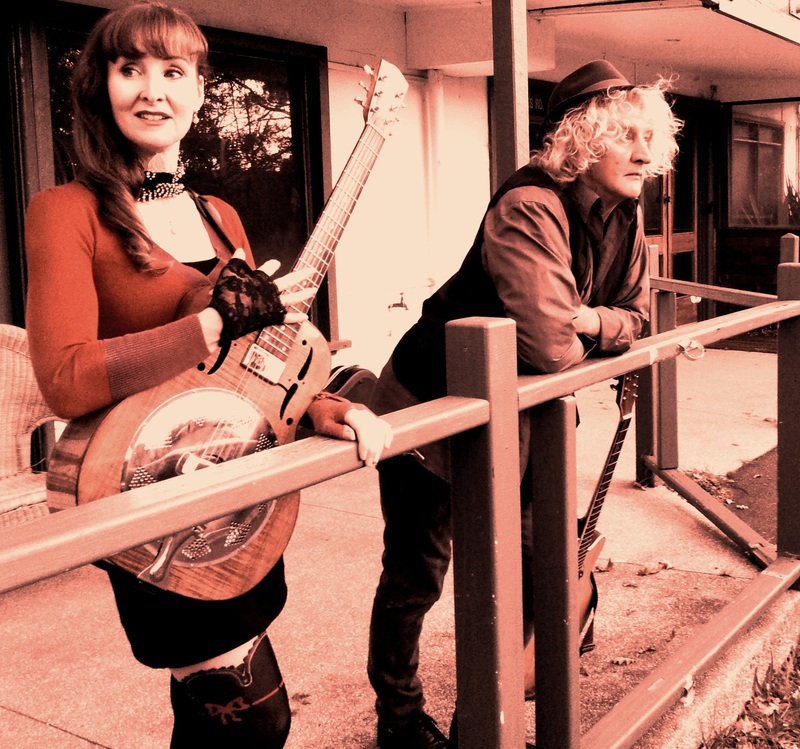 All her songwriting revolves around the resonator guitar, the mandolin and the acoustic parlor guitar. Her band combo is with partner singer-songwriter guitarist on the 9 string acoustic guitar.